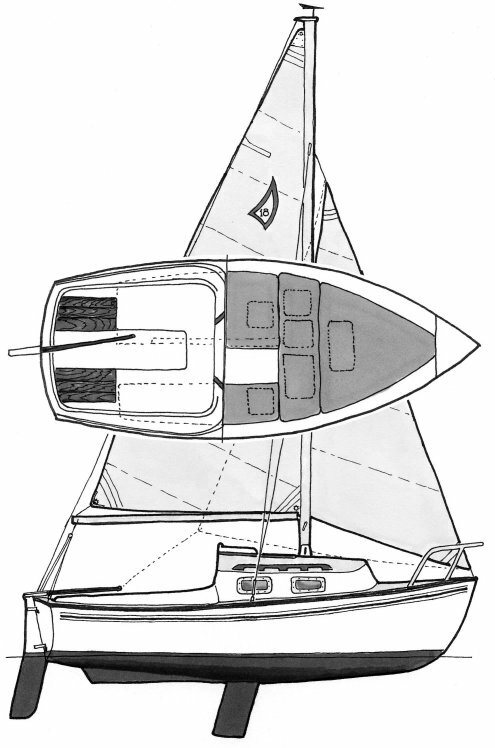 The SANIBEL 17/18 derived from the SKIPPERS MATE, built by Southern Sails Inc. of Clearwater, FL. By 1984 it was the COMMODRE 17, built by Commodore Yacht Corp. of Saint James City, FL. 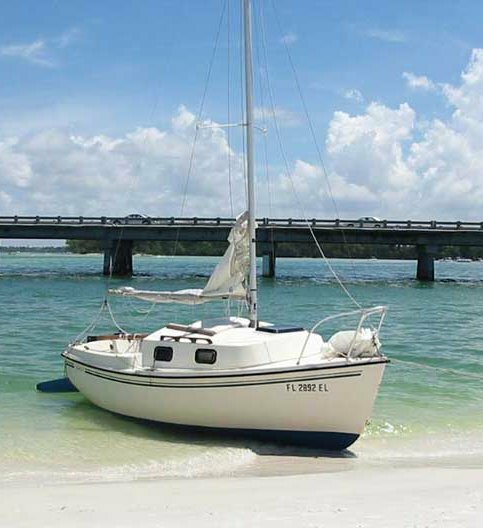 In 1985 Captiva Yachts began building it as the SANIBEL 17. In 1986 the name was changed to the SANIBEL 18 although it wasn't until slightly later that a number of changes were actually made to the design. Another set of molds were created from an existing SANIBEL 18 by Leisure-Time Fiberglass Products of Cadillac, Michigan. Their version was sold as the SNUG HARBOR 18 though very few were built.